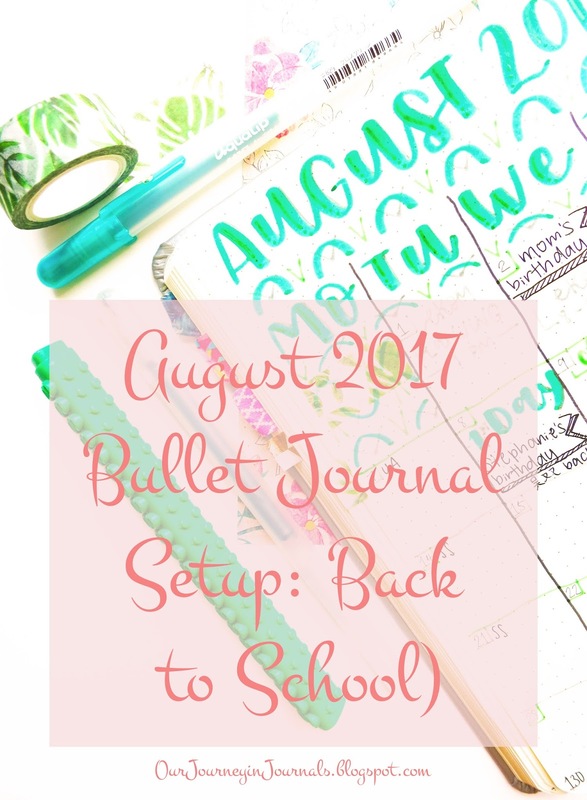 Since it's the end of the month, you know what that means: time to set up my bullet journal for next month! I'm (somewhat unfortunately) going back to school on the 8th, so I'm gonna need my bujo even more to keep my life together. I've added a couple of spreads specifically for school, and I'm actually publishing a post next week about how to use your bullet journal if you're in school/bullet journal spreads for students, so make sure to watch out for that! Nevertheless, enough jabbering; keep reading to see my August 2017 bujo setup! Hey, everyone! If you don't follow me on Instagram, then you probably don't know that I went on a trip to New York City this past week. I was there for 10 days total - from July 9th to the 18th. In that time, I went shopping quite a bit. 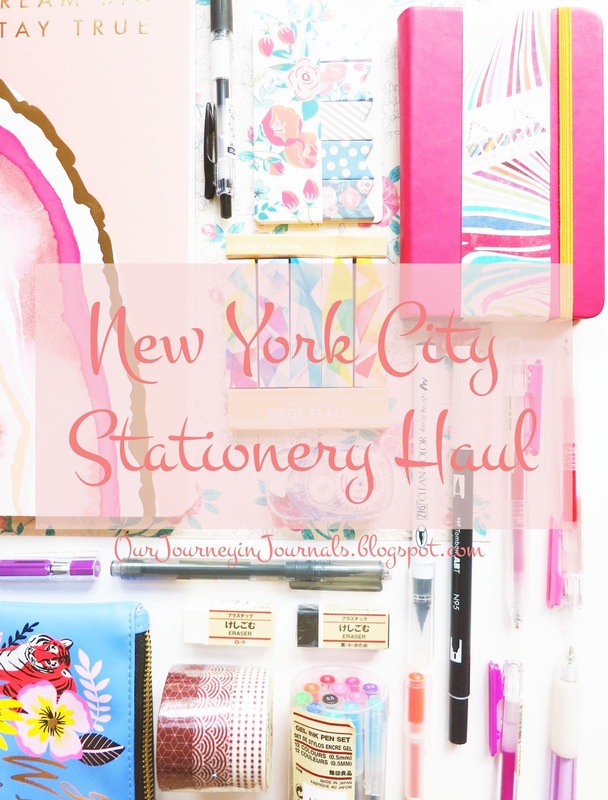 I actually spent almost $300 on stationery! Ahhh!!! As to be expected, that amounts to a lot of stuff. Anyway, that's enough talking; here is my New York City stationery haul! Today's PSA is is something that bothers me so much. 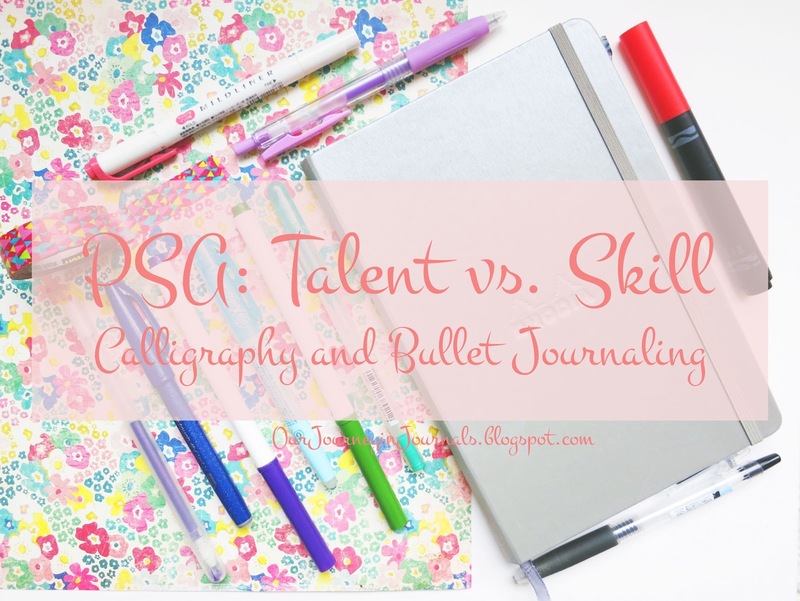 The difference between talent and skill is not only confused within the calligraphy and bullet journaling communities, but also in society as a whole. First up, here are the dictionary definitions of the two words, taken from Merriam-Webster. Talent: "a special often athletic, creative, or artistic aptitude (i.e. natural ability)" or "the natural endowments of a person"
Skill: "a learned power of doing something competently: a developed aptitude or ability"
In other words, talent is what you're born with, the things you inherently are good at doing, while skill is what you work for. It's not necessarily a big deal to everyone, but you are disrespecting and discounting someone's hard work and all of the countless hours that they've put into developing their craft if you describe their skill as talent. So, in conclusion, talent = good at something because you were lucky and happened to be born with a certain ability, while skill = good at something because you put in a lot of effort and worked hard. 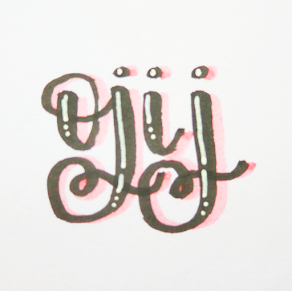 Though it's annoying for creatives themselves, the biggest problem with people confusing these two terms is that it discourages others from trying to improve at something because they think, "Oh, I might as well give up because I'll never be able to get better since I don't have talent." However, that is so not true. Hardly anyone ever starts out already good at their craft; though a natural affinity might aid some, it's a skill that's developed over time for the vast majority of people. See this as inspirational because anyone - regardless of natural born ability - can become good at anything that they put their mind to. Don't perceive your own lack of talent, something only a fortunate few possess, as an insurmountable barrier to success. 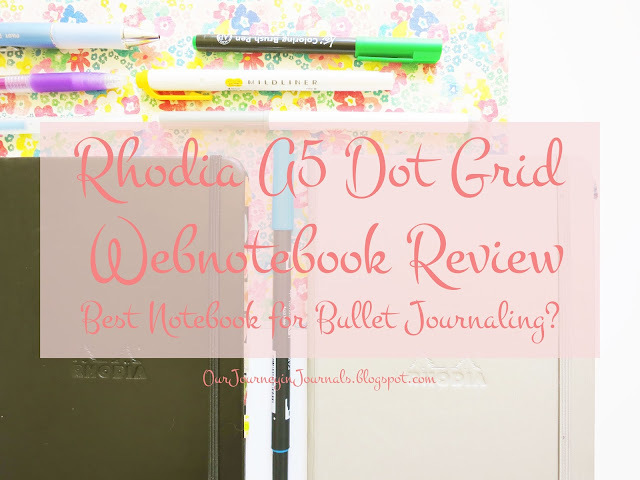 What other things bother you in the calligraphy or bullet journal communities? Make sure to leave it in a comment down below!